Not only is it fun for youngsters to play Professor Toto’s Traditional Songs, but as they listen and sing-along they learn another language too! 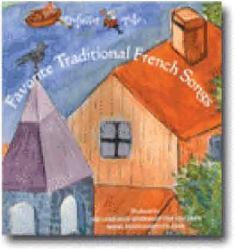 Your children can sing the same songs that children in a foreign country sing. And everyone can follow the words with the easy-to-read lyrics tucked inside.